Introducing: "Name Anything!" 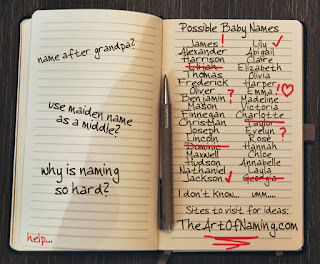 - I Can Help You Name More Than Just Babies! 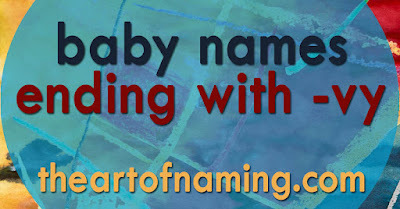 Since 2013, I have been offering my naming services to real-life families like you! 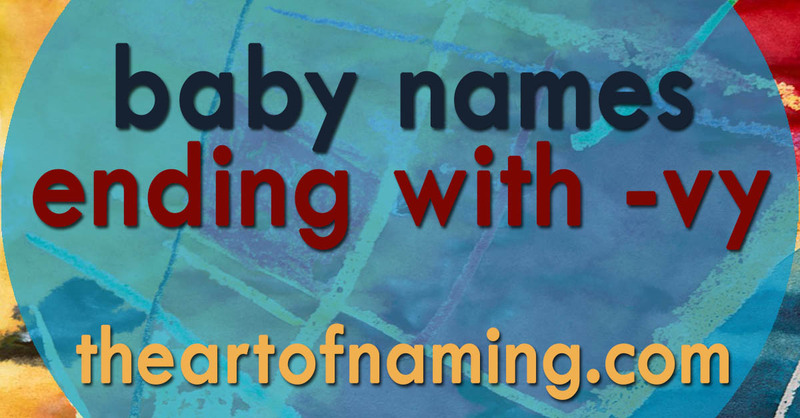 I have had the privilege of helping dozens of families find name options to consider, narrow those options down, and eventually arrive at the perfect name for their little one. You can even view some testimonials from people who have used this service. Beyond babies, though, I have also helped adults reinvent their own identities by choosing new names for themselves. I would like to extend these services even farther to include naming pets, stuffed animals, cars, video game avatars, book characters, small businesses, and more! Anything you need a name for, I can help offer ideas. Do you have something you need a name for? I can help! Whether it's for a pet, a stuffed animal, a car, a boat, a small business, a video game avatar, a character in a book you are writing, or just about anything else, tell me what you are looking for and I will start searching for ideas for you! There are small fees associated with each potentially named thing, but I will do my best to help you get your money's worth. As always, all payments and donations go toward my time and effort in assisting you, and also so I can continue paying for website maintenance costs and potential marketing. However, the best marketing is word of mouth! If you have a friend who needs help coming up with names, send them my way. I would appreciate it! 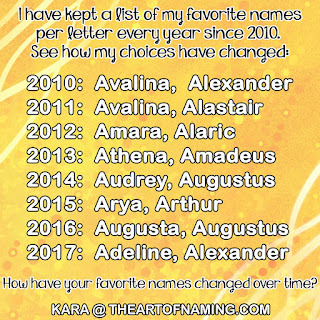 Of course, baby names will always be my first love. If you are struggling to find the perfect name, or perhaps you and your partner cannot agree, I can offer a fresh, outside perspective on your options. 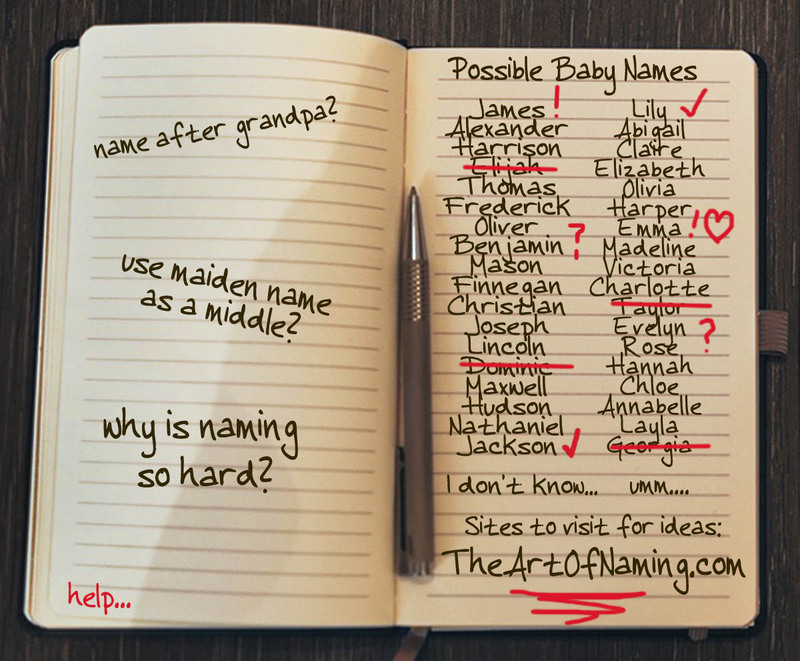 I am here to help you find names, narrow down your choices, and pair the first name with a complimentary middle name. Click here to access and fill out a simple form that will help me learn more about your situation so I can begin my name research. Every request tends to get 1-3 hours of research and compilation time depending on the complexity of the situation. I take this very seriously and work hard to find the best suggestions I possibly can! Anything you need named, I can help! Baby Names Ending with the Letters "-vy"
Continuing with our theme, today we will explore names ending with -vy. Most of these are very rare or unusual. Do you like any names ending with -vy? Of course, I love Ivy, but some of these others are interesting too, like Livy, Navy, Savvy and Chevy! Ivy currently ranks at #108 for girls in 2017. Are there any others you can think of? Which do you like most?